Spot welding is used for assembly of sheet metal bodies (e.g. 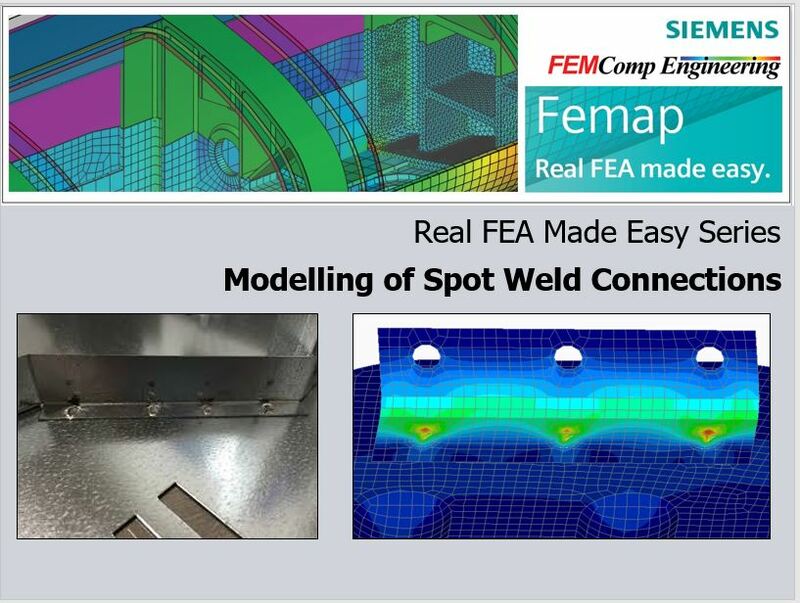 vehicle bodies) This is a type of welding where the spot welds are made at regular intervals on overlapping sheets of metal Femap can model such connections using CWELD elements. 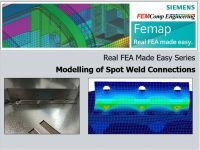 Please look at the video which shows how it can be done in Femap.